“I feel fresh and clean” said Kim beaming with his new bare skin sideburns. Its the dictator look and its IN in Sentosa Singapore. 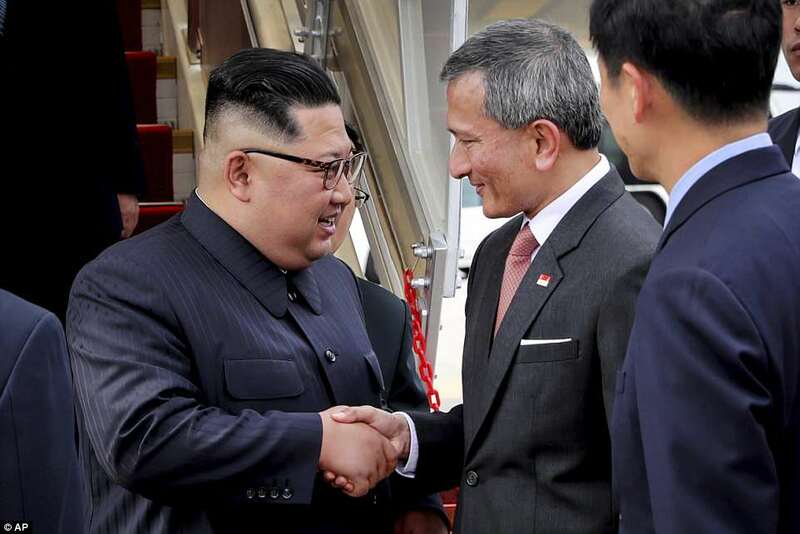 “Barber too too much off, I no wear my Skin Burns so high” said a smiling Kim. Not sure what any of this means, we await the first 2 hour meeting. 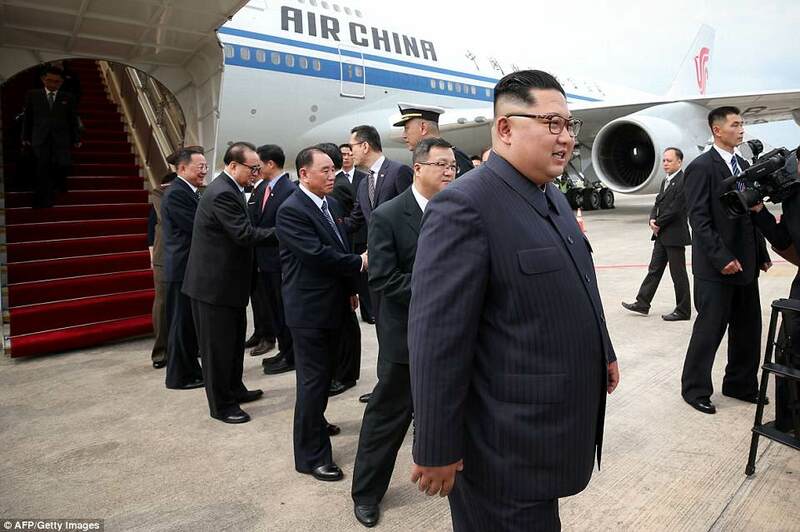 Kim wore his blue pin striped suit with the odd pocket flaps, a style not seen since the 1980s.